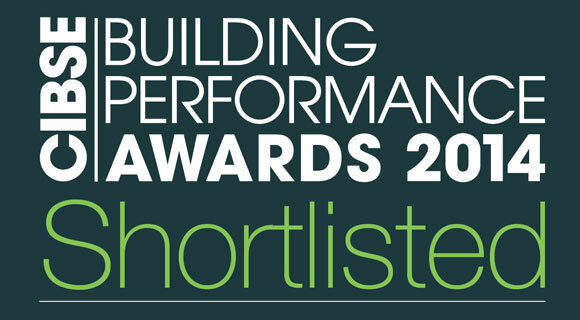 The Brassworks has been shortlisted for the CIBSE Building Performance Awards 2014. There has been an impressive selection of entries so as finalists we can be assured that our work is in the best class. This shortlisting confirms the practices ability to achieve excellent levels of sustainability within a high end residential development. The Awards will be announced in February.